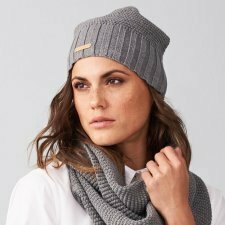 Ribbed fabric beanies in hemp and organic cotton. Colours: melange - chestnut/wolf - graphit/grey. 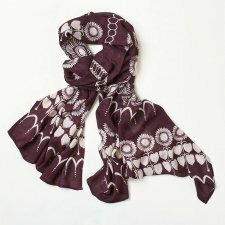 Nomads Fringe viscose scarves have a new square weave this winter. 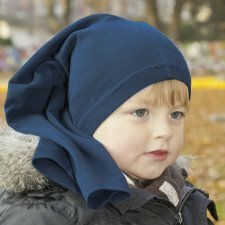 Available in many gorgeous colours citrine green, coal, cobalt blue, gold, khaki green, navy blue, plum purple, rubine red, sienna orange, and winter turquoise. Designed to work with our entire rang and to add a pop of colour to your outfit. 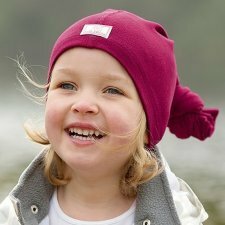 Warm up to both ears - The functional mix of high-quality organic cotton and organic merino wool keeps the head nice and warm in all weathers. 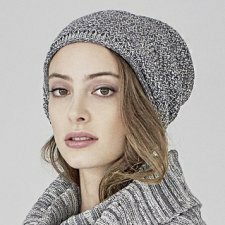 Thanks to textured knitting and a wide rib cuff, the eco hat fits perfectly and keeps both ears warm. 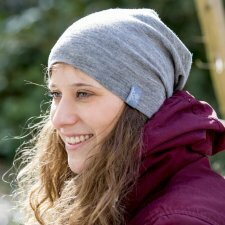 DORIS can either be worn as snazzy everyday fashion or as organic functional wear for outdoor activities in autumn and winter. 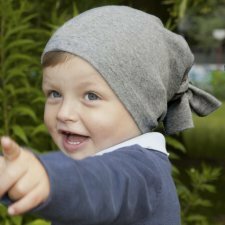 Made of 70% organic cotton and 30% organic merino wool. 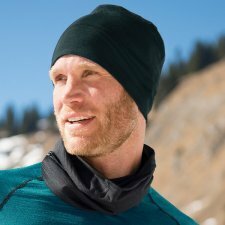 Loop scarf made of 70% organic wool, 28% silk and 2% elasthan. Colors: black, blu, burgundy or light grey melange. 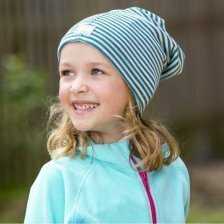 Made of 100% viscose derived from bamboo. 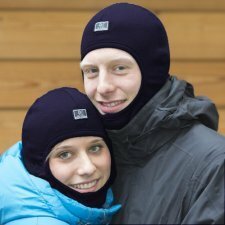 Available in anthracite (pewter), purple (heather), ochre or orange (burnt orange). Our plain fringed scarves are available in six highlight colours this season. 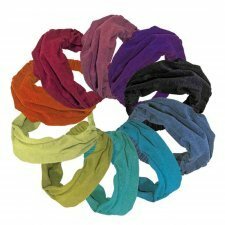 Choose from Sunflower yellow, aqua blue, Mango orange, Chambray blue, sherbet pink and apple green. 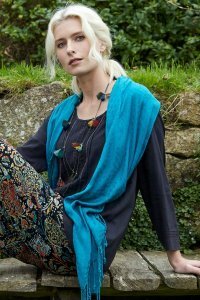 Our scarves have a light textured base and will add a pop of colour to any outfit. 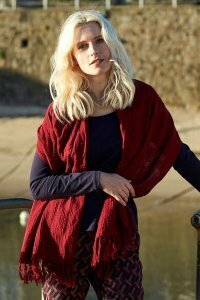 Nomads Plain Textured Scarves are the cosiest thing going, made from 100% cotton natural fibre. 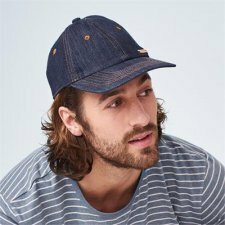 Delightfully thick and available in caramel, granite grey, merlot red, navy blue and pacific blue. 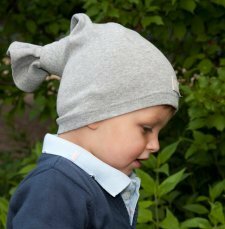 Pocket hat made of 70% organic wool, 28% silk and 2% elasthan. Colors: black, blu, bordeaux or light grey melange. 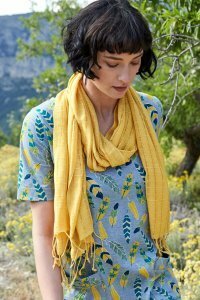 Ruskin bamboo scarf with dots.